We design, develop and produce complete DSNG/IP systems according to customer specifications. It includes vehicle mounted Driveaway antennas and Flyaway antennas that may be transported as airfreight. In their stowed position, Satmission Live NowTM Driveaway Antennas provide a very low drag at high speeds, while all sensitive equipment remains tightly secured within the protective casing. Minimal weight and low structural profile make them easy to install on any type of vehicle, from a small car to a large truck or bus, and very quick to deploy. Available in multiple dish sizes, feed configurations as well as C, X, Ku and Ka frequency bands. Designed for the broadcasting industry, Satmission Live NowTM Flyaway Antennas are easy to transport, quick to deploy and will auto-locate on the C-, X, Ku and Ka frequency bands. 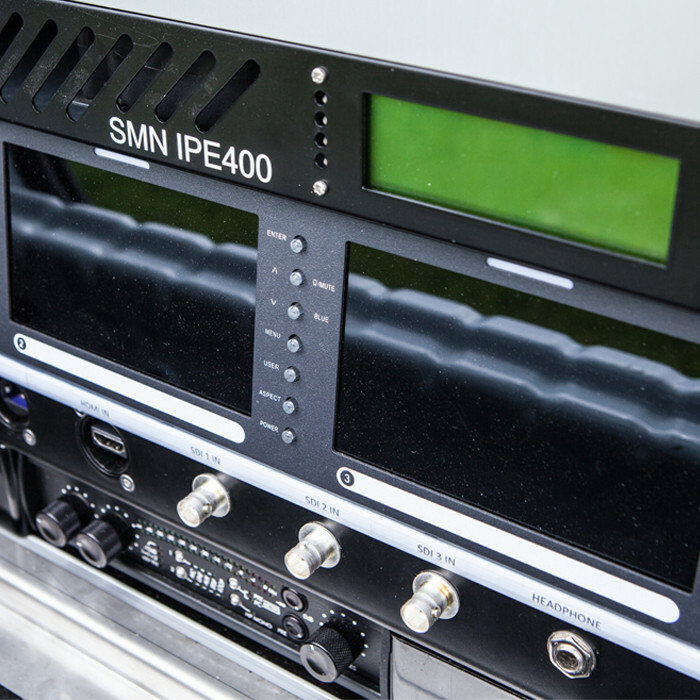 We design, develop, produce and install complete DSNG/IP systems including commissioning. The entire system integration is supervised from concept to delivery. 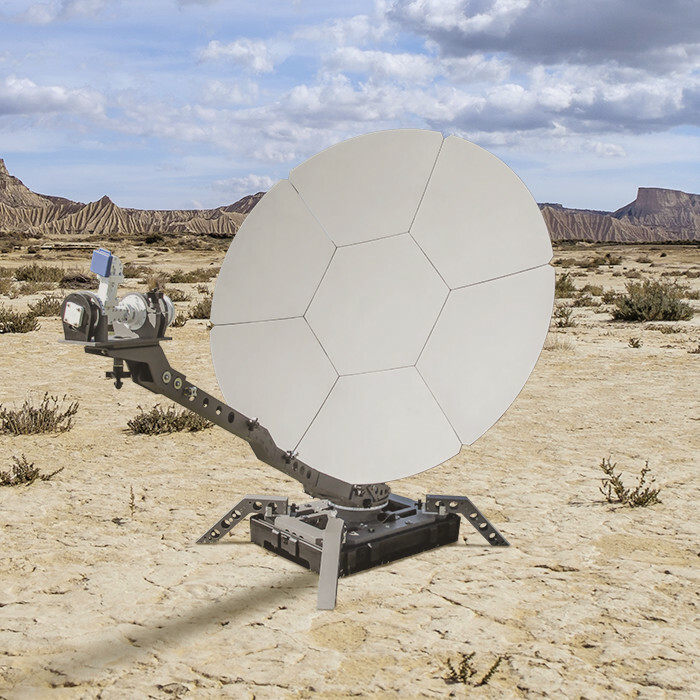 We perform professional analysis and measurements of Satcom systems together with satellite operators.